The city of Charlotte is growing at a rapid clip, and the restaurant and bar scene is following in hot pursuit. From classy wine bars to laid-back breweries, you've got some killer drink offerings to take advantage of and 11 new neighborhood hangouts to get acquainted with. This newcomer to the Myers Park neighborhood had more hype revolving around its grand opening than perhaps any other establishment over the past year. 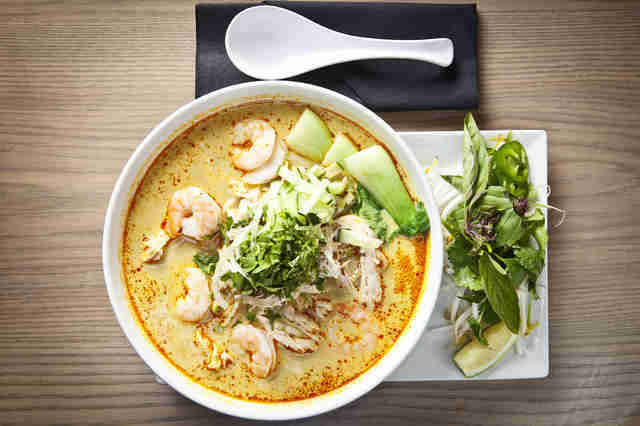 There’s finally a convenient, trendy Asian fusion experience that concentrates on its delicious drinks just as much as its delectable cuisine, and the opening coincides nicely with the redevelopment phase of Park Road Shopping Center. 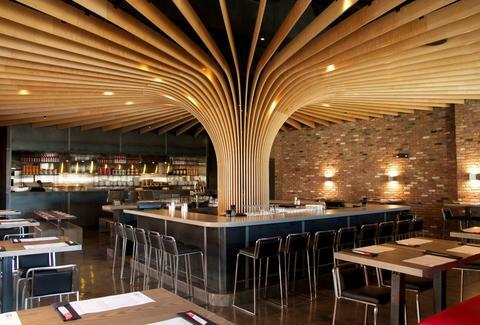 Decorative dishes blend with a casual atmosphere in this crucial addition to the Charlotte dining scene. 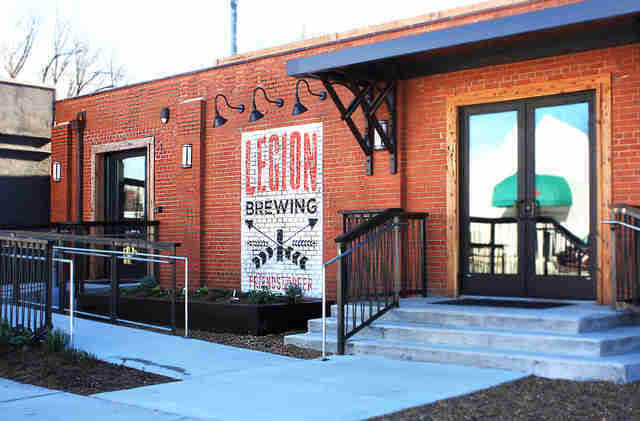 The historic neighborhood of Plaza Midwood is a picture-perfect setting for a brewery, so it’s somewhat shocking that it took until just last month for one to be set in stone -- or brick, I guess we should say. Legion takes the place of Brodt Music, which had existed in the space since 1953. 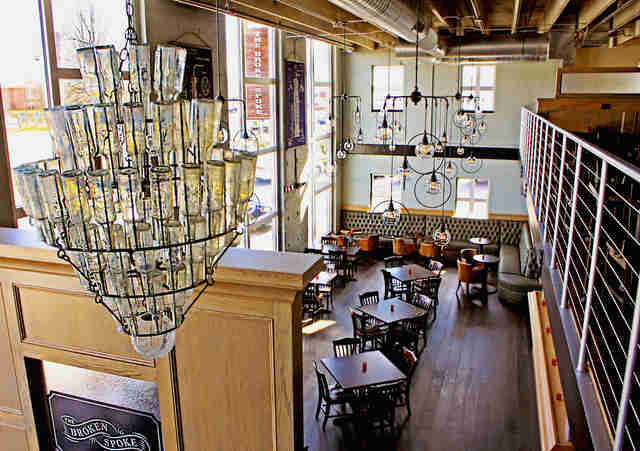 Vintage pieces from the original establishment now rest among the reclaimed wood accents of the newly designed tap room where you can sip on a signature lineup of tart gose, toasty lager, oatmeal stout, and more. Charlotte was in need of an upgrade to the tavern ranks, particularly in the SouthPark area which has found itself the center of office parks, condo buildings, and high-priced eating establishments. Focusing on a casual food and drink environment built upon an inviting friends-and-family attitude, Rusty Bucket provides our town with a great new option for switching up our game-watching routine. A new Provencal bistro specializing in Mediterranean cuisines has joined the mix off Providence Rd in Eastover, taking over the location of Terra Restaurant. 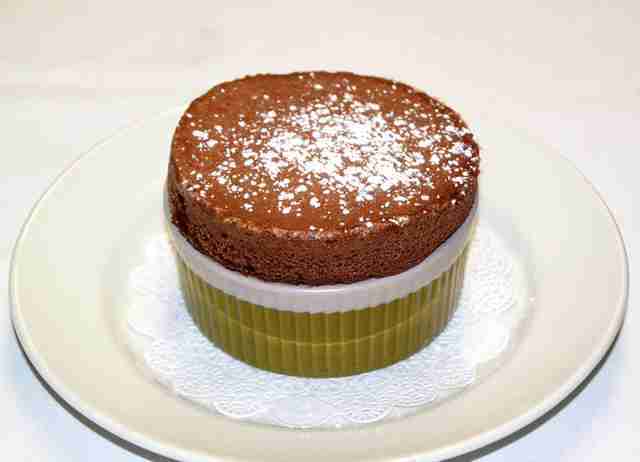 With an impressive menu by Chef Nicholas Tarnate consisting of escargot, monk fish, rabbit, and house-made tagliatelle -- not to mention delicious desserts like chocolate souffle -- Aix en Provence will leave you feeling like you’ve just stepped off a side street in southern France. If you’re thinking this name sounds familiar to you, you’re right on the mark. It’s the same beloved staple we’ve come to love from our southern neighbors. 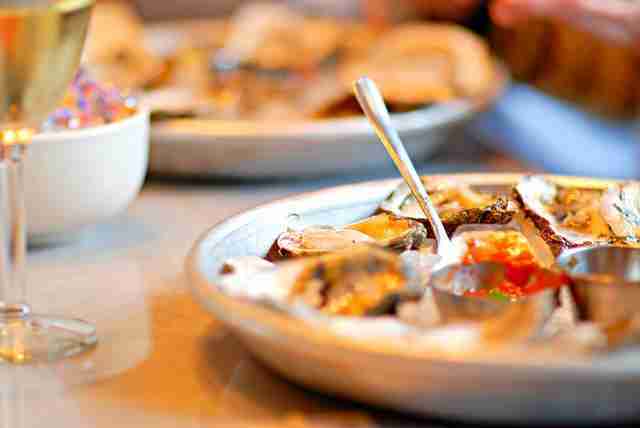 Pearlz, which originated in Charleston, is now here in the Queen City to bring you the freshest seafood in a casual atmosphere, which is exactly what you want when you're hands deep in seasonal shellfish. 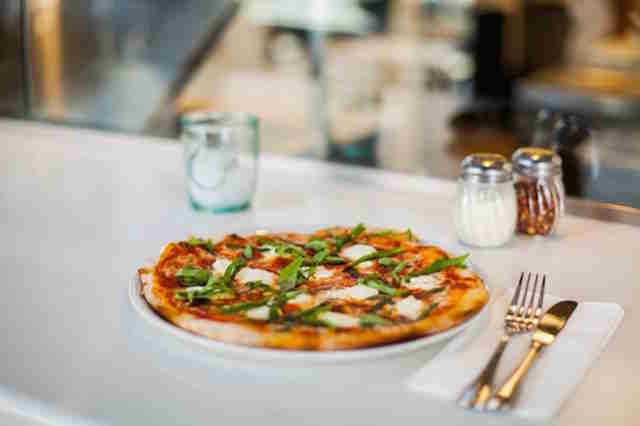 This authentic Italian pizzeria offers up antipasti, salads, soups, sandwiches, and artisan pizzas, with beer and wine an added bonus, you’ve got the ultimate cozy comfort meal. Build your own personal pie or take your pick at one of the 19 specialty creations; then sit down and deliberate your need for a second one based on the countless options you haven’t yet gotten to try. South End isn’t the only one taking over the tasting room scene. 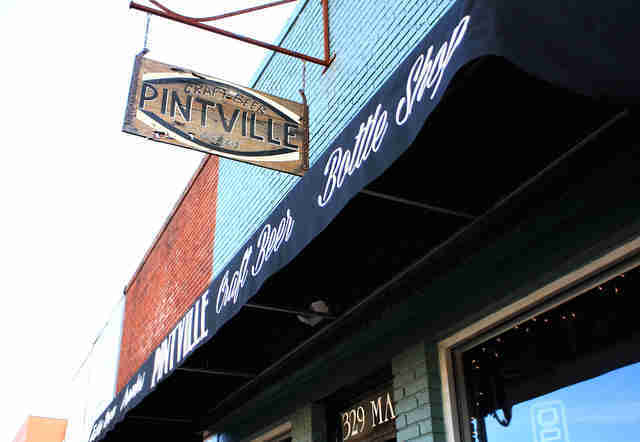 Others are jumping on board and Pineville residents are rejoicing with latest beer backer along downtown Main Street: Pintville. This local hangout features 30 taps (including nitro), growlers and bottles for purchase, plus live music and food truck access to successfully seal the deal on your next craft brew quest. 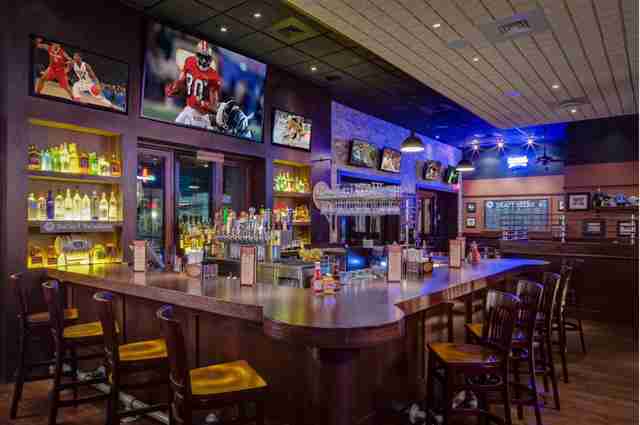 The restaurant group behind local hotspots such as All American Pub and Brazwells has recently added a new Mexican establishment to its Charlotte collection. 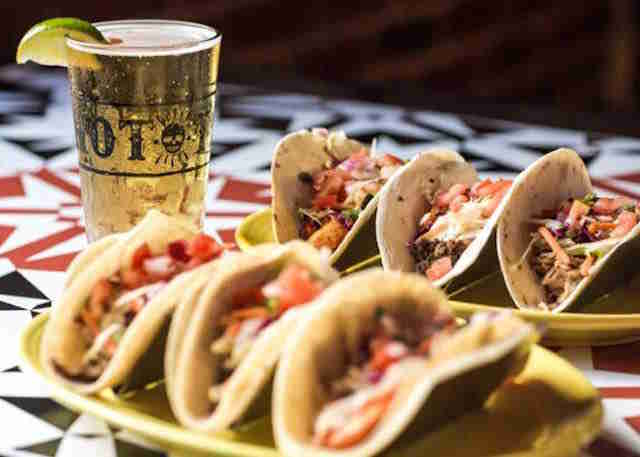 Hot Taco opened in September in the former Greek Isles spot and offers up a vibrant setting for all your authentic favorites, as well as over 60 different types of tequila to wash them down with. Check it out on Tuesdays for two dollar tacos. Foxcroft Wine Co.’s newest location brings a relaxed sophistication to Kenilworth Shopping Center and that is definitely worth celebrating. 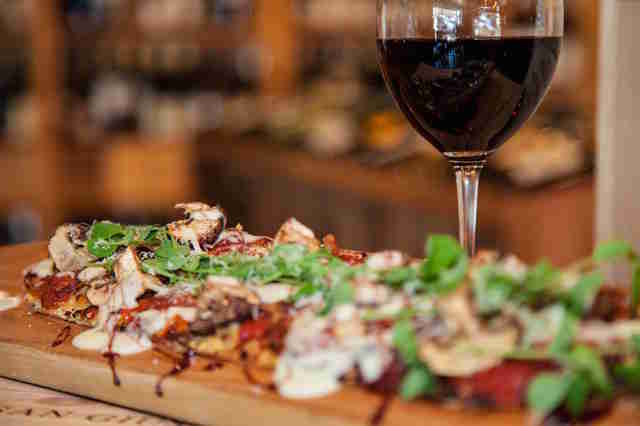 In addition to over 3,000 wines to choose from, you can enjoy locally sourced small plates or even participate in one of the monthly events like a wine tasting dinner or seminar. Beer lovers, fear not, there are also 12 cold ones on tap to fit your date spot demands. 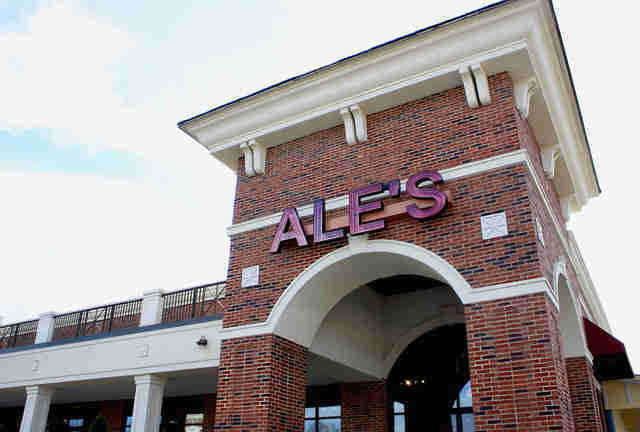 Owner Andy Henson of the beloved Montford sports bar, Angry Ale’s, has expanded his business with the recent opening of a second location north of the city. The new 3,150qft floor plan features the same great food as its south Charlotte counterpart, a large covered patio currently under construction, and, of course, tons of local beer on tap. Courtney Matinata is a freelance writer for Thrillist, who obviously, by the looks of this list, isn't partaking in Drynuary.